When you are constantly in proximity with the mystic and lofty Himalayas and the verdant picturesque valleys, you must be in Himachal Pradesh. This northern state boasts of some of the most scenic locales in India as well as some of the most popular tourist destinations.There are many advantages that Himachal Pradesh tourism has to its credit. There is the crowning glory of the western Himalayas, pine forests freshly infused with the smell of pines, rolling green foothills, traveler towns, gorgeous apple orchards, pleasant weather, lofty hill stations, beauteous landscape and high altitude deserts. This is the reason why every year hordes of tourists pack their bags and set off on a trip to Himachal Pradesh. Once smitten, it is hard to resist the charm of this quaint region throughout a lifetime. 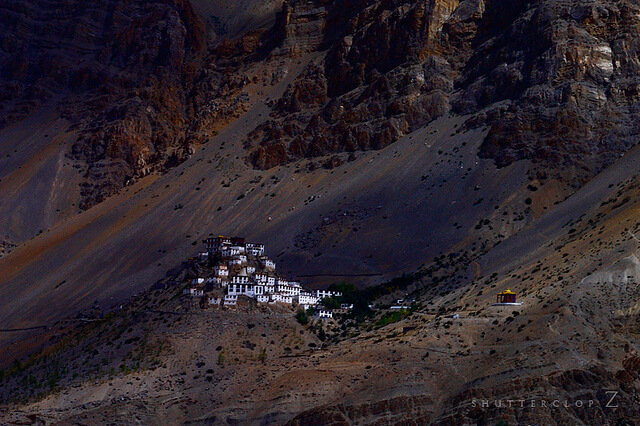 The state of Himachal Pradesh has to its credit some of the best tourist spots in the region. Some of the locales are cut off from public for as long as six months, while they are smothered by many feet deep layers of snow. The most popular tourist attractions of Himachal Pradesh are Shimla, Dharamshala, Dalhousie, Khajjar, Mandi and Manali. 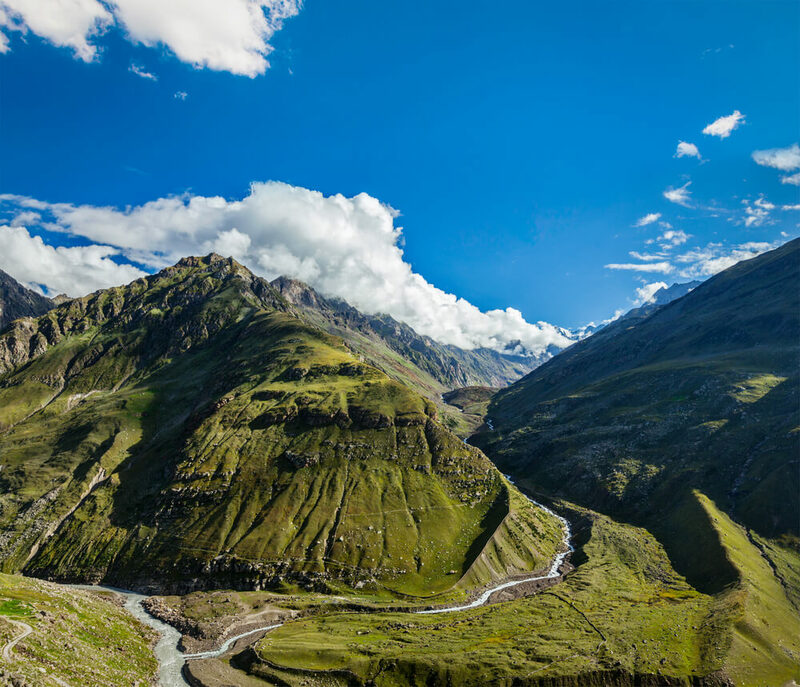 The high altitude deserts of Lahaul and Spiti are a revelation for travelers in Himachal Pradesh too. While in Himachal Pradesh, you can also visit the Great Himalayan National Park, Chintpurni, Kinnaur Kailash, Hidimba Devi temple, Bijli Mahadev, Kangra Valley, Jakhoo, Bhrigu Lake, and Pin Valley National Park, among others. You can revel in the Marvels of Himachal Pradesh by visiting the Rohtang Pass, or soak in the rejuvenating feeling while traveling to Shimla from Kala in the famous toy-train. The Solang Valley offers opportunities galore for tourists to ignite their adventurous streak, by indulging in various adventure sports such as skiing and paragliding. The local cuisine is a flavorful affair that your taste buds will fall in love with. It is much recommended that you try out some. Nevertheless, while traveling along the length and breadth of Himachal Pradesh, you will come across cuisines from the kitchens of various Indian states. Chinese and Tibetan dishes are quite popular here too. Thomas Cook offers best Himachal Pradesh holidays tour packages including Shimla, Dharamshala, Dalhousie, Manali & other beautiful locations.